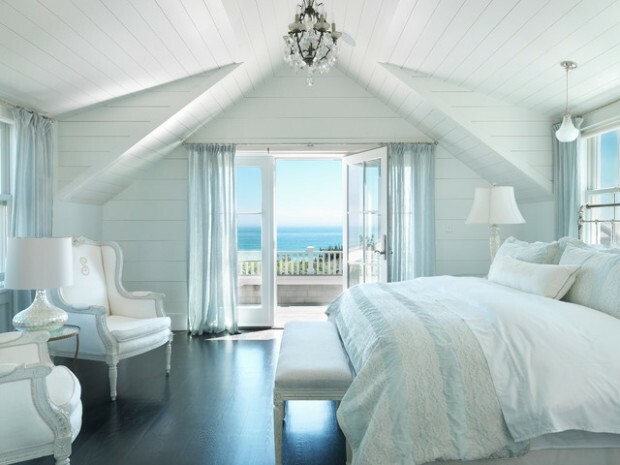 In the bedroom begins and ends almost every day of our lives, for that very reason bedroom should be a room where is achieved a balance, symmetry and harmony and you need to feel pleasant and comfortable. 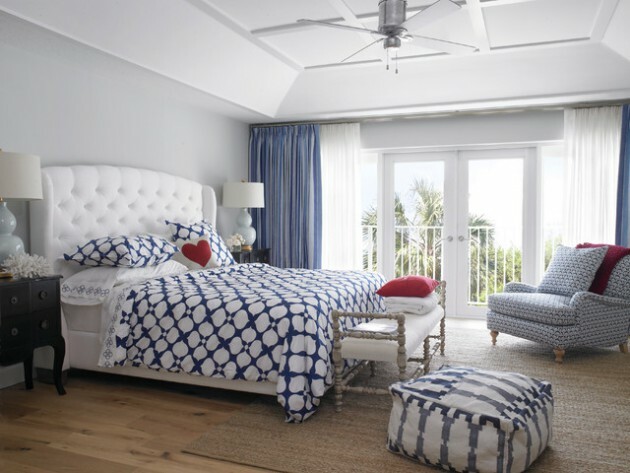 Your bedroom should be both beautiful and functional decorated with quality furniture but it should be taken into account certain things. 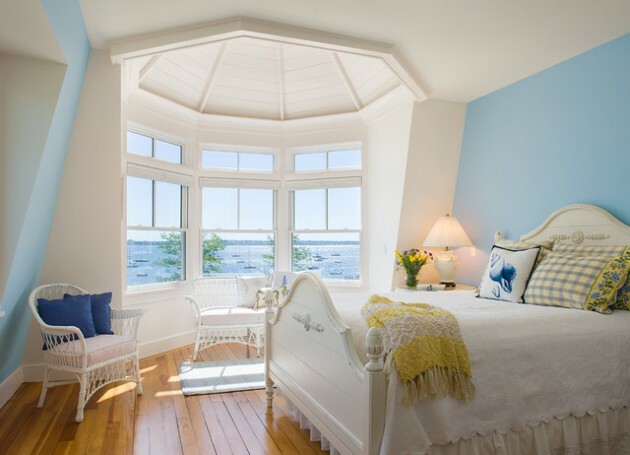 It is important that the room you intend to use as a bedroom well insulated from noise and preferably room separated from the others in order to provide quality rest, enjoyment and intimacy. 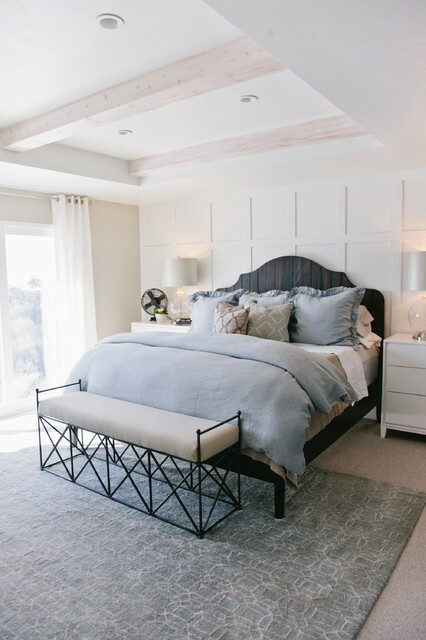 Bedrooms should be furnished with just a few pieces of furniture, but due to lack of wardrobe space, usually here is located closet, which certainly need to be combined with the style of the bedside tables. 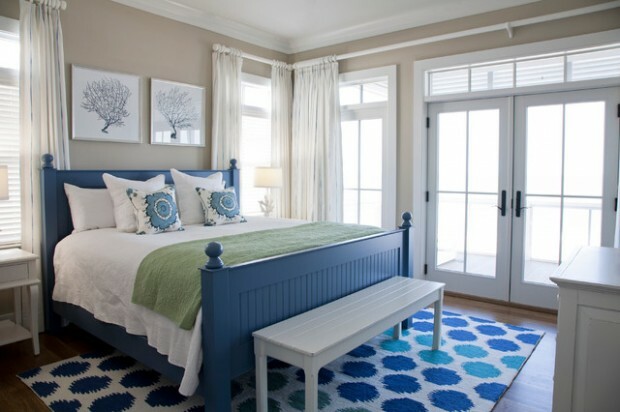 If you opt for some calming and harmonius style, it can be for example beach style. 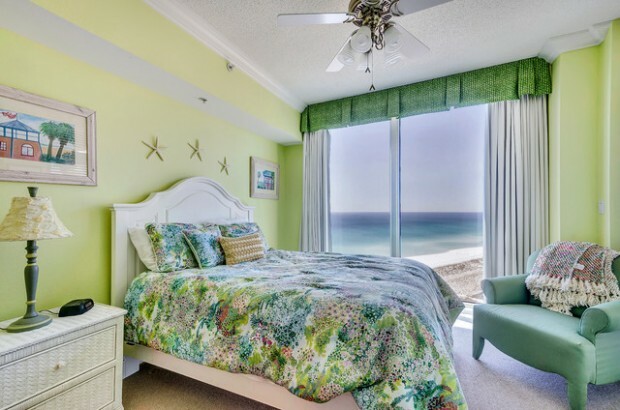 Beach style bedrooms are perfect solutions for all people who want a quality rest and relaxation. 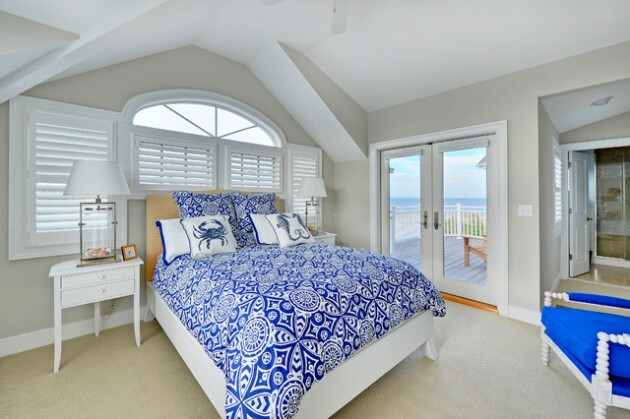 See some beautiful examples and maybe you will find some idea for your beach style bedroom. Enjoy!